The Drunkards association which is made up of Beverage Consumers and Bar Owners Association of Ghana (Drunkards Association) has issued a statement regarding a viral video which featured a drunk armed cop soliloquizing in a commercial vehicle ‘Trotro’. The gun-wielding police officer who slurred and staggered seemed completely oblivious of the danger he posed to passengers in the ‘trotro’ in a video which was posted on Facebook last Tuesday. In a statement signed by Daniel Adams, Communications Director of the association, said the police officer and all other security personnel in uniform have been banned from consuming alcohol. The group further directed all bartenders not to sell alcoholic beverages to police officers in uniform. While it condemned the unprofessional act by the police officer, the Drunkards Association also apologised to the Inspector General of Police and the general public ‘on behalf of their member for such misconduct’. Ghana Medical Association was also called on to ‘provide a psychologist to help solve the emotional trauma of the police officer since it might be the basis which led him into getting himself drunk’. The said police officer in question whose action has necessitated the ban is reported to have boarded a vehicle from Ridge in Accra en route to Madina. Investigations have however commenced by the Ghana Police Service to identify the police officer. 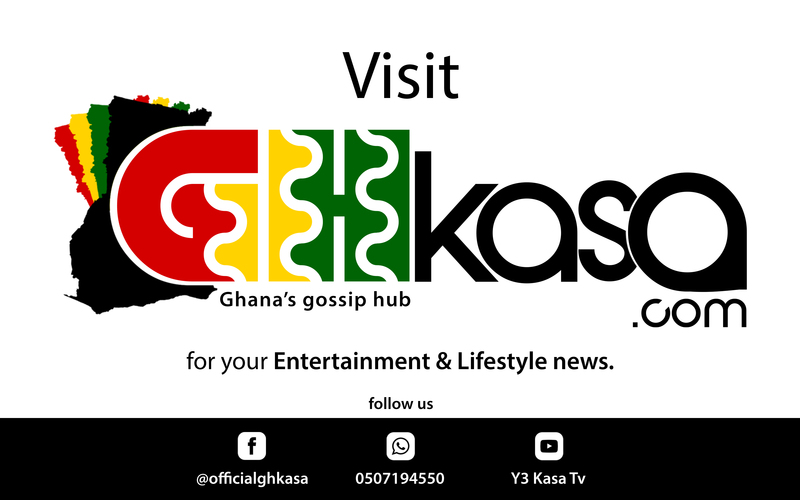 Visit ghkasa.com for more updates.